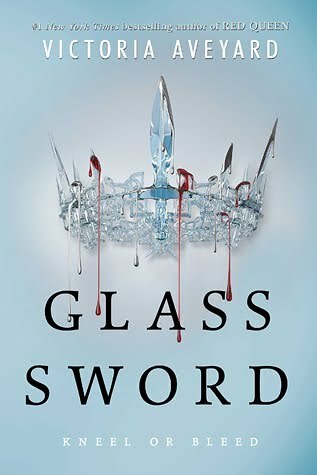 This week I have selected Glass Sword by Victoria Aveyard. While reading, I found myself desperately wishing that I could be like Mare with lightning bolt powers so that I could just zap people that I don't like and fry them to a crisp. I would totally have used that power on Katie just yesterday in fact, in retaliation for a photo she sent me on Facebook. Katie, if you are reading this, I wish you were dead right now! I really wanted to love this book, but in the end it felt too much like a really cheap land-based knock off of Star Wars, and if I wanted to experience Star Wars again, I would just watch it for the 47389278340274803rd time. So I didn't love it, but it was alright. 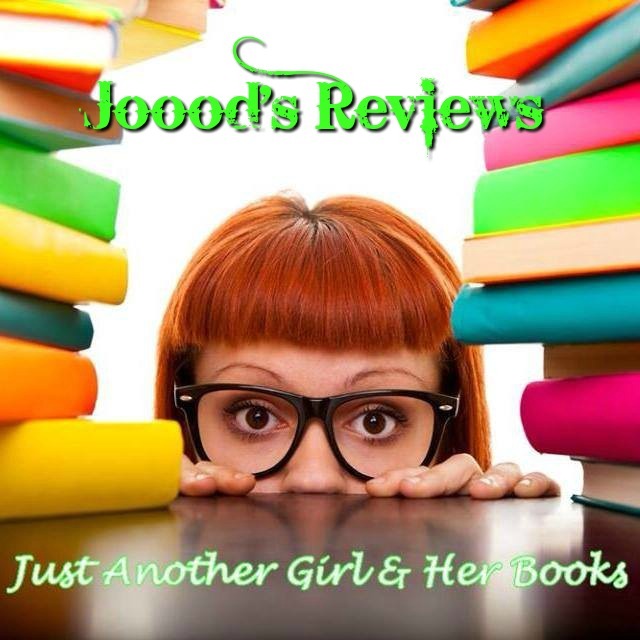 If you would like to read some legitimate reviews of Glass Sword, just click on any of the links below. I've been wondering about this book. I LOVE Greek mythology. I might have to look into it.